A founding member of the KPU, Prof Watt is particularly interested in methodological issues in parapsychology. She runs a registry for parapsychological studies with Jim Kennedy. She is Past President of the Parapsychological Association, and held the Perrott-Warrick Senior Researcher Fellowship from 2010-2014. She developed both the KPU’s online parapsychology course and website, and is author of Parapsychology: A Beginner’s Guide, and co-author of An Introduction to Parapsychology (5th Edition). Dr Lamont joined the KPU in 1996. He has published extensively on the history and psychology of magic and the paranormal, particularly the history of unorthodox psychological phenomena, and the discursive psychology of beliefs about the paranormal. His latest book is Extraordinary Beliefs. 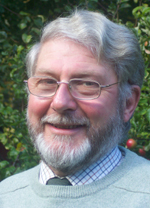 He is Honorary Secretary of the British Psychological Society (History and Philosophy of Psychology Section), an Associate of the Inner Magic Circle and Past President of the Edinburgh Magic Circle. For additional information, click here. Dr Tierney is a Chartered Clinical Psychologist and Associate Fellow of the British Psychological Society. He completed his PhD at the University of Stirling, and his clinical training in the Department of Psychiatry, University of Edinburgh. For over 30 years he has collaborated with the KPU, advising individuals who are distressed by their paranormal experiences. He and Dr Watt have published recommendations for clinical psychologists working with individuals reporting paranormal experiences. 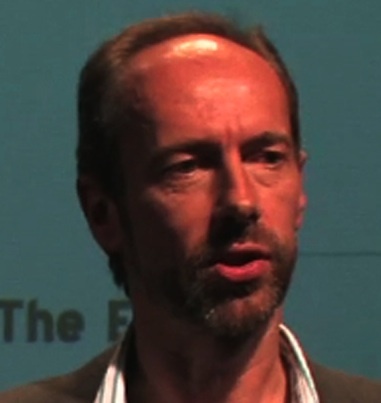 Dr Kittenis was awarded his PhD from Edinburgh University in 2008 for research conducted within the KPU on event-related EEG measures and parapsychology. After completing a post-doctoral research fellowship at Aston University in Birmingham, he returned to the KPU in 2013 to undertake a programme of research into hypnotic susceptibility, amnesia and functional EEG connectivity (funded by the Bial Foundation). Dr Rabeyron obtained his PhD in clinical psychology from the University of Lyon under the supervision of Dr Watt. 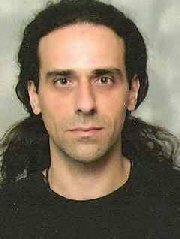 He is currently a clinical psychologist and an associate professor in clinical psychology at Nantes University, researching clinical counselling about anomalous experience, presentiment, and possible psi applications. In 2014 he joined the KPU as an Honorary Research Fellow. 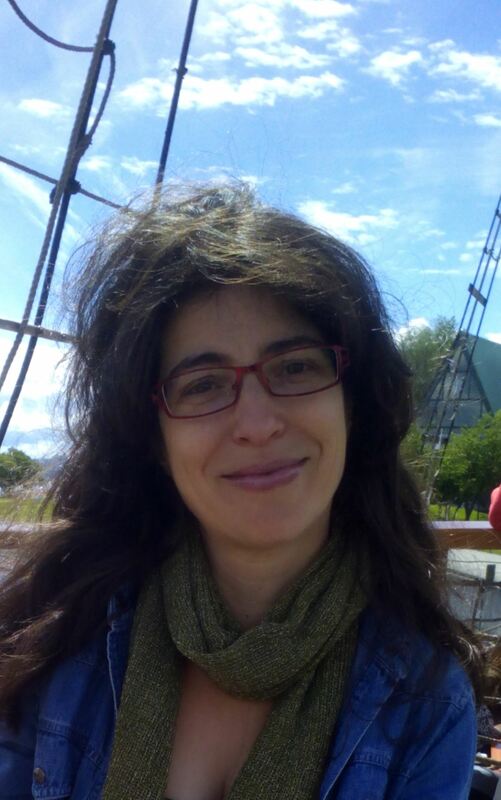 Ana Flores joined the KPU in September 2015 as a PhD student supervised by Prof Caroline Watt. The PhD will look at replication issues in parapsychology, including testing the ‘elusive psi’ hypothesis, and examining the impact of study registration in addressing replicability issues.